Tucked away on Prince Avenue in Athens, Georgia there is a town where the people are friendly, the businesses are welcoming and the customers are loyal. There is just about everything you need in a one-block radius. 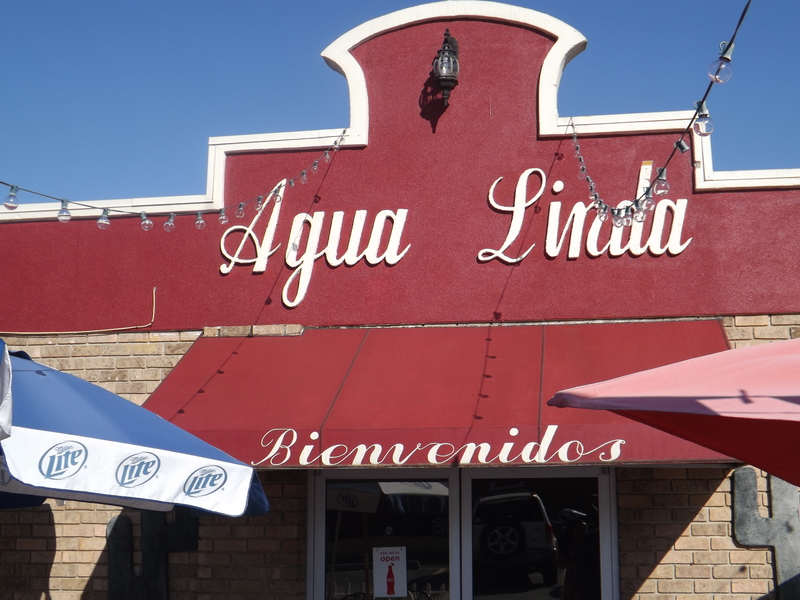 You have your laundromat, grocery store, favorite restaurants and bars, local bakery, specialty shops and services that are rare or impossible to find anywhere else. On this site you can explore each of these businesses. Check out the pictures and short bits of information on each one in the navigation bar at the top of the page. 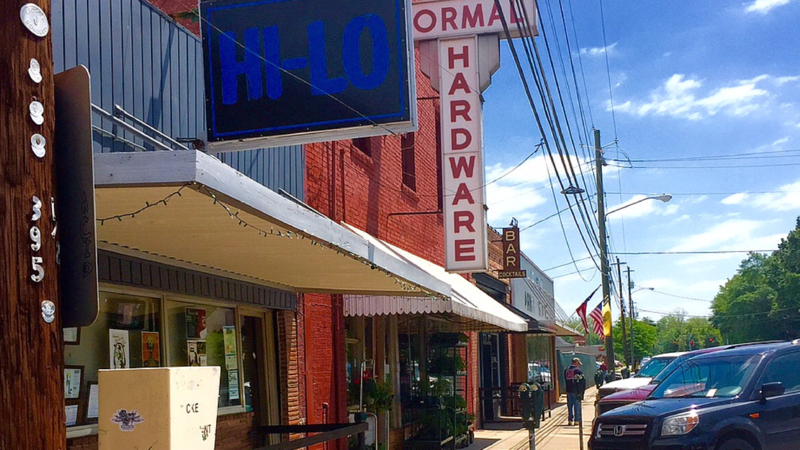 This site brings pieces of Normaltown to your desktop or mobile device in an effort to get you to Normaltown. 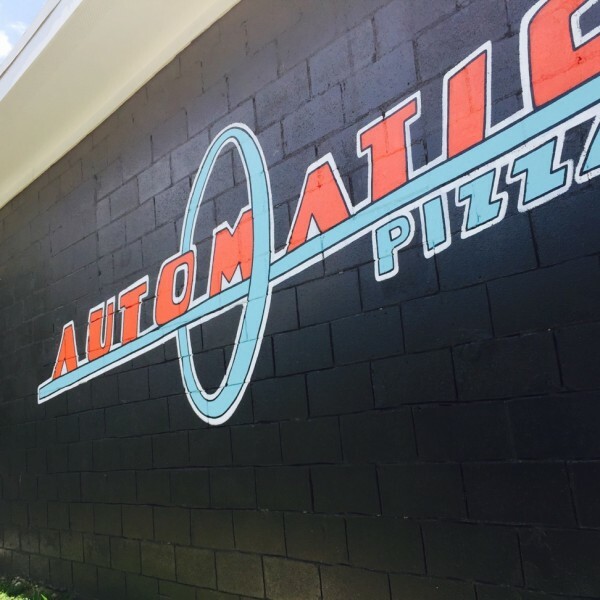 Click around and see why each place is worth a stop, whether it’s for a quick snack, specialty service or just a quick convo. It’s all inside this little town. Please note that the site is still under construction and a lot of businesses are not featured or described fully. If you are a local business owner in Normaltown and would like your company featured on this site or have any concerns, please fill out a form in the “Food,” “Drinks,” “Shops,” or “Services” tab. We would love to get your information launched. We also encourage businesses to submit blog posts to the form on the “Blog Post Request” link below the “Contact” tab so that we can post them on the “Home” page to keep customers up-to-date with upcoming workshops, discounts or events in the area. Thank you for taking a break in Normaltown. Happy living! Computer troubles? Bring them to the experts at Re-Boot Computer Co! 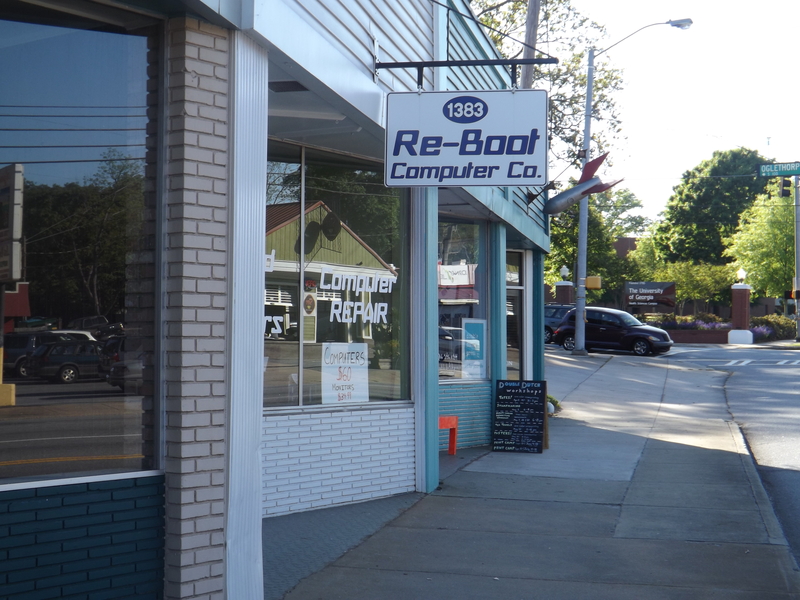 Re-Boot Computer Co. 1383 Prince Ave. Athens, GA (706) 850-4141 Re-Boot Computer Co. Online Monday-Friday. 10 a.m.-6 p.m. Saturday. 10 a.m.-4 p.m. 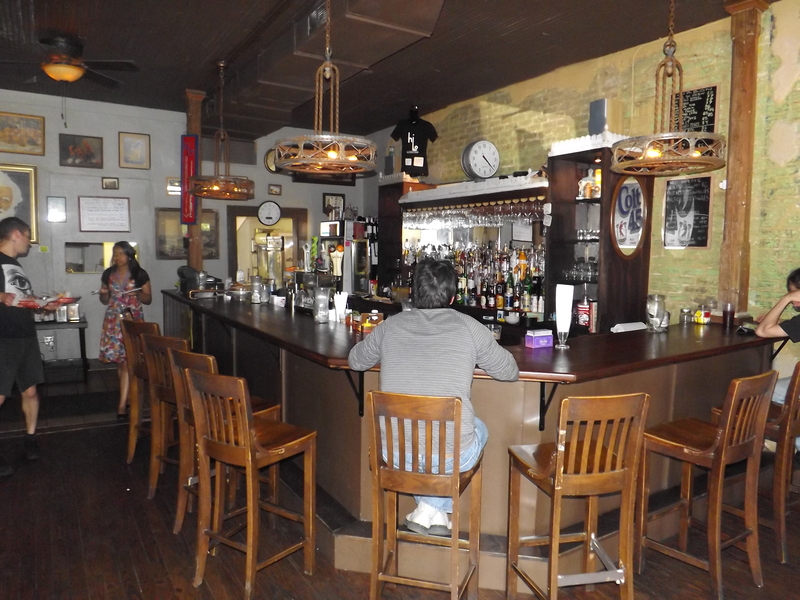 Enjoy a drink, a game of pool, or relax on the patio at one of the coolest bars in town. Hi-Lo Lounge 1354 Prince Ave, Athens, Georgia 30606 (706) 850-8561 Hi-Lo on Facebook Tuesday-Saturday. 4p.m.-2a.m. Sunday. 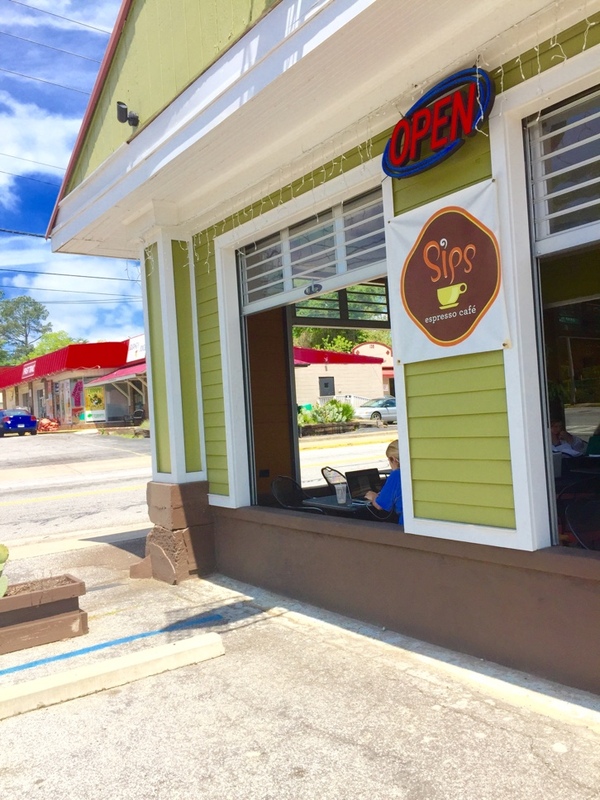 11 a.m.-12 a.m.
Come enjoy a delicious coffee on the breezy veranda of Sips Espresso Cafe overlooking Prince! 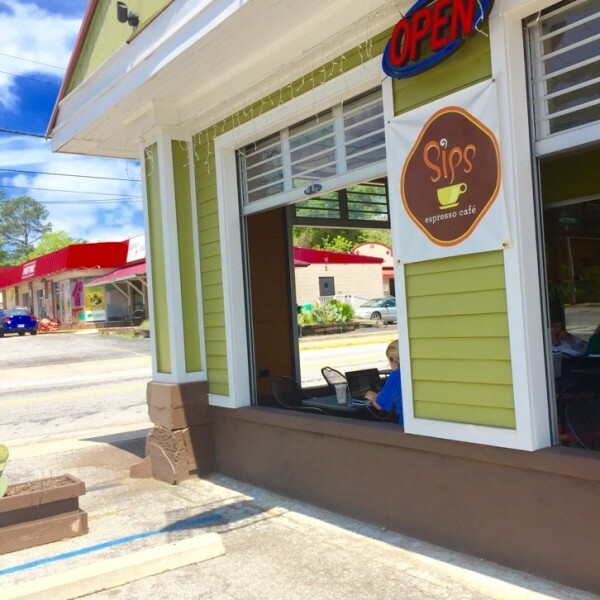 Sips Espresso Cafe 1390 Prince Ave, Athens, GA 30601 (706) 353-1288 Sips on Facebook Monday-Friday. 6:30 a.m.-9 p.m. Saturday & Sunday. 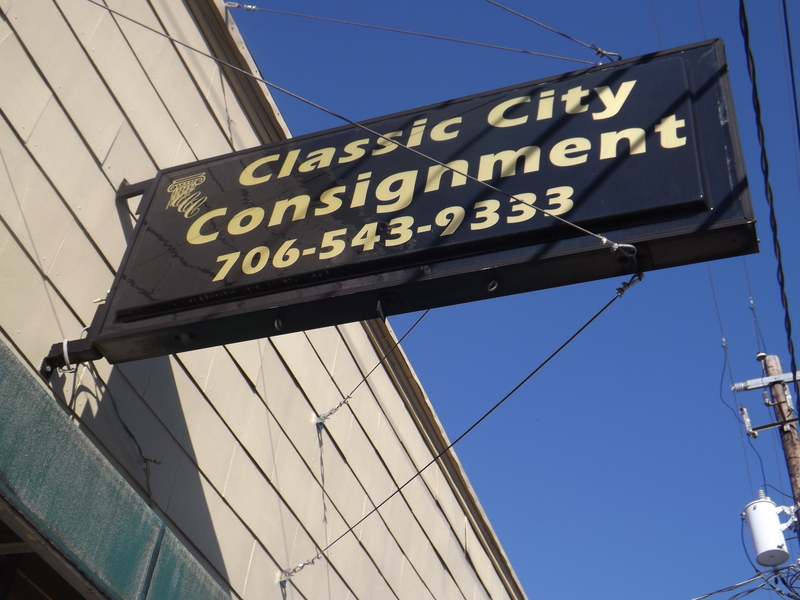 8 a.m.-9 p.m.
Classic City Consignment 1368 Prince Ave, Athens, GA 30606 (706) 543-9333 Classic City Consignment on WordPress Monday-Friday. 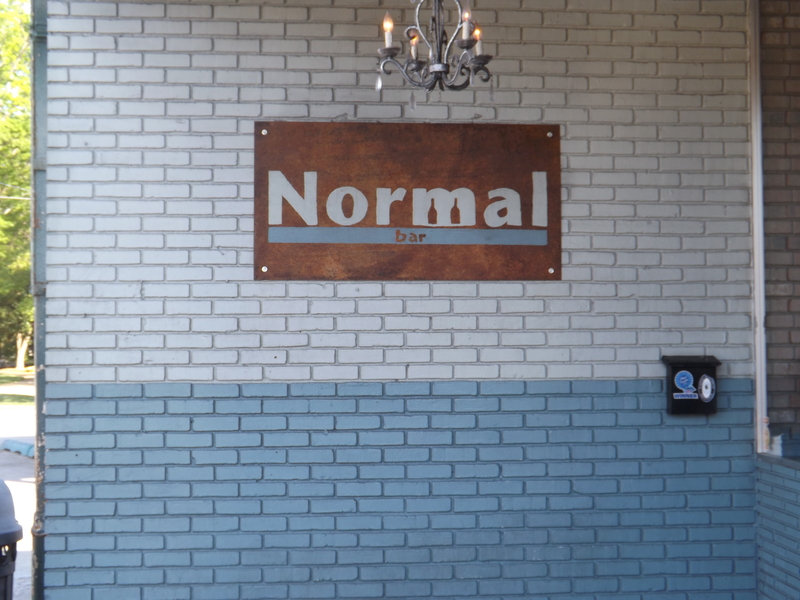 10 a.m.-5:30 p.m.
Normaltown.com is always looking to add to and update our reference guide to Normaltown. 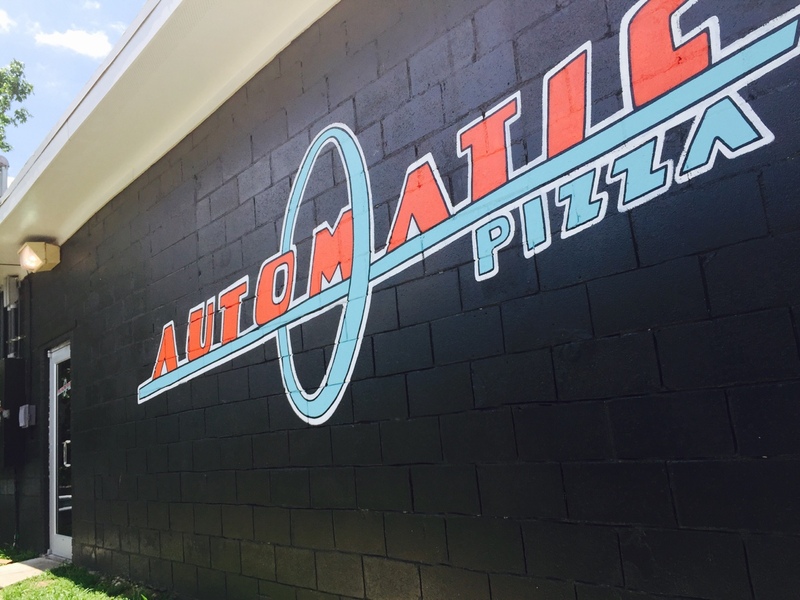 If Your business is featured here, or is in Normaltown and is not, please reach out to us! We would love to keep the site accurate and bringing in new business! 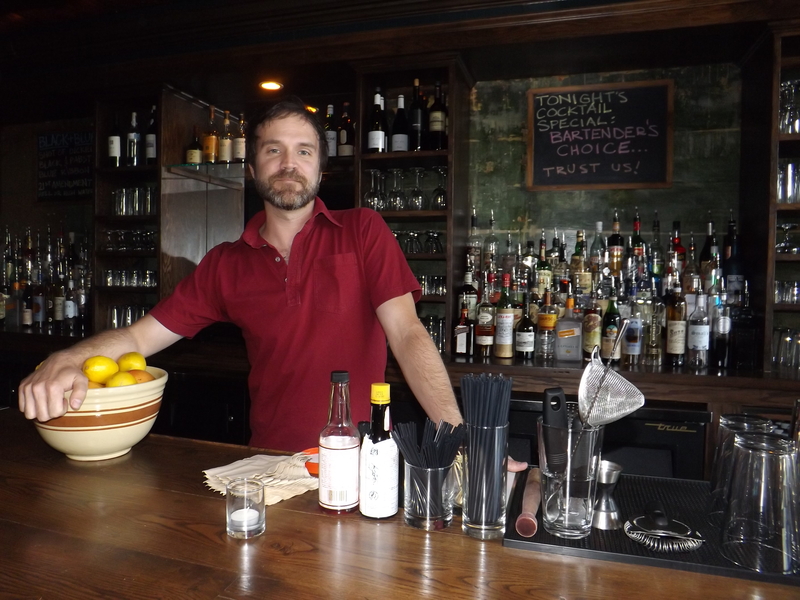 If you are a Normaltown business owner and would love a feature please let us know. 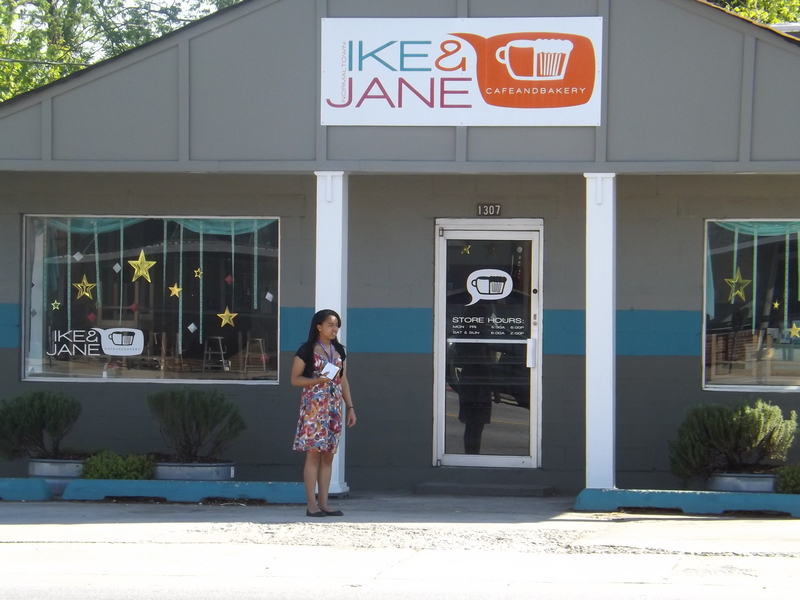 We love working with the local business owners, and our goal is to get people to you! To get in touch, simply email us or leave a comment below!